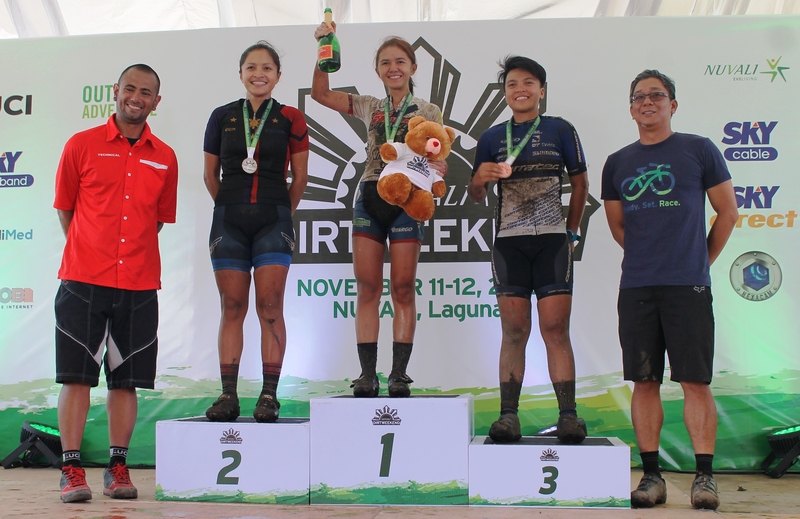 It’s the 8th year of Nuvali’s “Dirt Weekend” is considered as one of the country’s premium mountain bike race events. 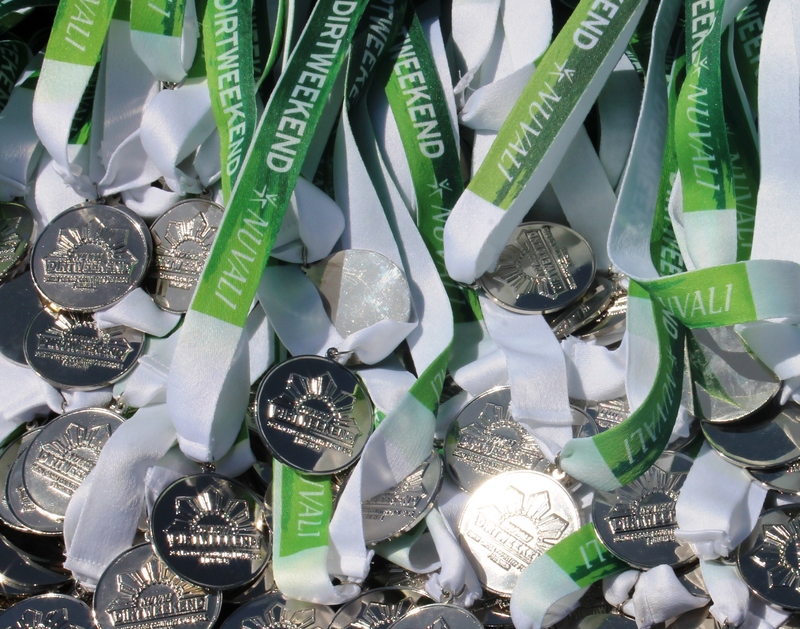 Dirt Weekend is also a pioneer in bringing world-class formats in the Philippines. It’s been hosted the first Enduro Race in the country in 2012, which is a highly technical downhill event that drew hundreds for pros and enthusiats. 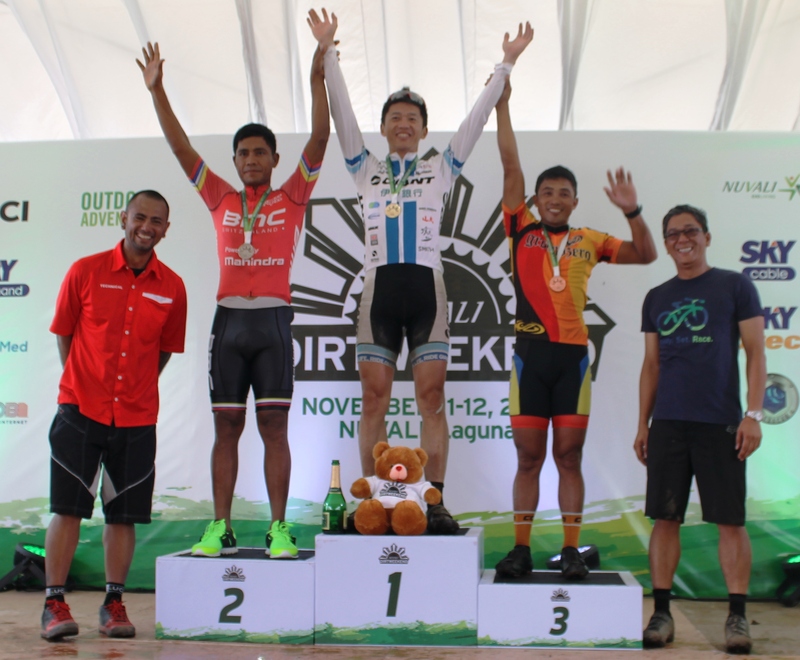 In 2013, Dirt Weekend presented the first UCI (Union Cycliste Internationale) Philippine MTB National Championship and the first Philippine MTB Marathon National Championship. 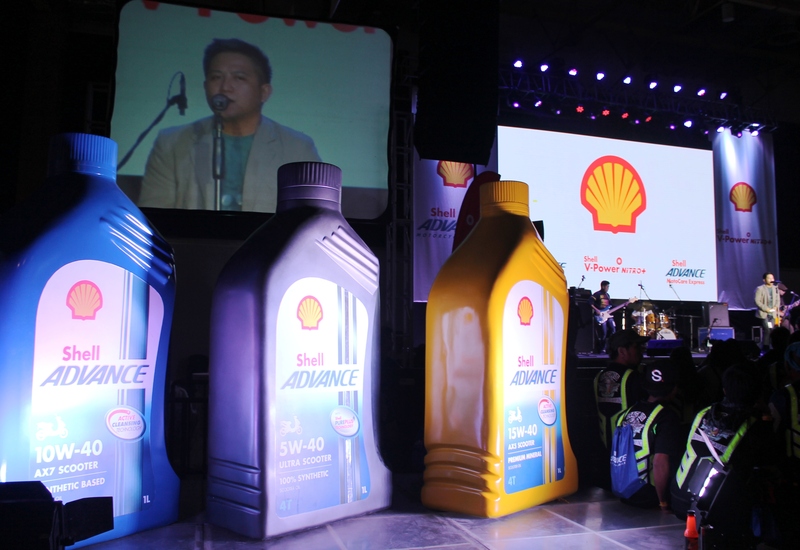 The two events alone drew almost 2,000 riders to Nuvali in total. Nuvali announced that the 40 finishers of the Cross Country Marathon World Series qualifying race will be eligible to join next year’s world championship race in Germany. 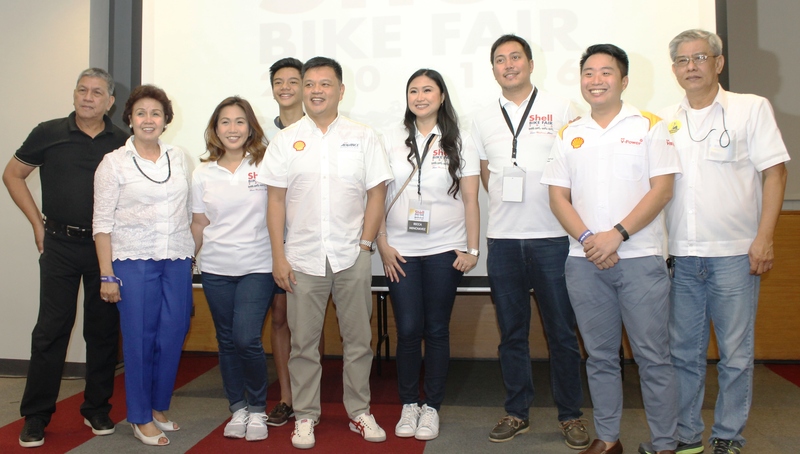 The event was held at Nuvali’s Dirt Weekend bike festival, the eight installment of this prestigious cycling event which gathered more than 1,500 cyclists representing different provinces and countries around the world, including Japan and Portugal. In the Women’s division Aiana Dormitoia of Philippines, finishing the 90 kilometer course in 5 hours 12 minutes 12 seconds. 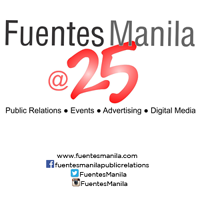 In second place was Melissa Jaroda of Philippines with a time of 5 hours 16 minutes 45 seconds and in third place Avegail Rombaon of Philippines with a time of 5 hours 19 minutes 45 seconds. And for the Men’s Division Motoshi Kadota of Japan led the race, finishing the 90 kilometer course in 4 hours 6 minutes 17.87 seconds. In second place was Alvin Benosa of the Philippines with a finish time of 4 hours 9 minutes 13.92 seconds. And for the third place was Eusebio Quiniones of the Philippines with a finish time of 4 hours 11 minutes 5.79 seconds. Ayala Land furthers its thrust of promoting a healthy and active lifestyle by rallying a new breed of athletes as it unveiled another exciting spectacle—the Vermosa Active Revolution—to be held on December 3 and 4 inside the 700-hectare master-planned, mixed-use estate development in Cavite. 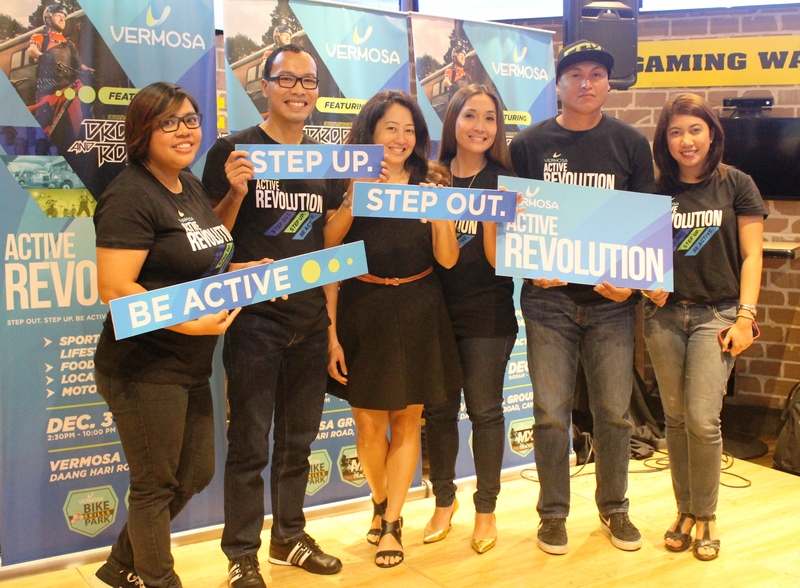 At the Vermosa Active Revolution press launch, guests were treated to a head start of what to expect during the two-day event, as well as a sneak peek of the special line-up of performers headlined by Drop and Roll, led by world-renowned street trials rider Danny MacAskill and his crew, to highlight their first visit to the Philippines and the Asian region as part of their world tour. At the Kinetic Zone, Danny MacAskill’s jaw-dropping Drop and Roll exhibition performance is expected to rouse local riders and enthusiasts alike. With Drop and Roll show schedules on December 3 at 4:00 p.m. and 7:00 p.m. and on December 4 at 4:00 p.m., participants will also get the chance to grab exciting freebies and personally meet and greet the stunt bike superstar and his team composed of Duncan Shaw, Fabio Wibmer, and Ali C.
country’s hottest retail brands such as JB Sports, KTM Bikes, Fox Gear, Columbia, Top Bike shops and many more. The Refresh Zone will provide good eats and sound beats to revitalize one’s mind, body, and soul. And with acoustic artists and DJs to keep the celebration alive, as well as food truck concessionaires rolling in at Cavite’s first Gastro Food Truck Park to energize the festival goers, the Vermosa Active Revolution will truly be a one-of-a-kind, pre-Christmas present for everyone. #Jointheactiverevolution and fuel your passion for a healthy and active lifestyle! For more updates and information on Vermosa’s exciting events, activities, and offerings, visit the official Facebook page, @Vermosaph or www.vermosa.ph. Ayala Land’s signature development and fourth largest estate, Vermosa is a 700-hectare future city that is master planned to offer mixed-use components such as horizontal residential options, sports-themed retail establishments, healthy dining selections, a central business district, hotel, educational institutions, and entertainment complexes that are seamlessly integrated with generous green open spaces. Vermosa Estate is a 55-minute drive from Makati, primarily accessible thru Daang Hari Road via MCX (Muntinlupa-Cavite Expressway) and the soon-to-open CALAX (Cavite-Laguna Expressway). Nuvali announced that it will be offering bike clinics for both beginners and intermediate riders at the “Camp N Incubator Trail and Bike Hub” in partnership with Specialized Philippines starting October 29. Camp N will also offer bike tours around the 2,290-hectare Nuvali landscape which will go through the bird sanctuary trails and dirt roads. Nuvali is an Ayala Land sustainable estate that sits in the cities of Sta. Rosa, Calamba and Cabuyao in Laguna and features a diverse mix of residential and commercial developments. As a premier incubator hub and team-building space, Camp N features thrill-based and skill-based facilities designed to tests one’s physical limits, mental abilities, character, and values. Through its partnership with Specialized Philippines, a 3.4-kilometer winding trail was built within this 6-hectare facility. The trail is filled with dips, bridges, and obstacles that are designed to test and train bikers’ abilities. There is also a dedicated play space for balance bikes where kids can practice balancing on two wheels. Along the trails are pit stops where guests can take a breather and enjoy refreshments. Beginner bike clinics include courses on basic safety, bike parts, proper riding techniques, shifting, and hurdling obstacles. Intermediate clinics include lessons in riding pumps, hops, and cornering techniques, among others. All bike clinic fees include bike and helmet rentals and a dedicated instructor. Additional equipment such as knee pads, elbow pads, and gloves are available for rent. “We are encouraging the use of bikes as a mode of transportation and as a leisure activity because Nuvali is all about bringing people closer to nature and enjoying the outdoors which in turn promotes a healthier lifestyle.” said Jennifer Chua, Nuvali marketing manager. Nuvali has dedicated approximately 50% of its estate to green and open topography which feature a 35-kilometer mountain biking and hiking trail, among others. Dedicated bike lanes are also part of Nuvali’s ecologically- sustainable design, as well as a multi-functional lake and wildlife and bird sanctuary. Those who wish to test their skills in biking or learn how to ride for the first time can register for the Camp N basic or intermediate bike clinics through World of Outbound at 0977-8422696(CAMPN) or camp-n@lakbaykalisakan.com. Camp N’s thrill-based and skill-based attractions also include the Adventure Tower that houses the biggest rollercoaster zipline in Asia and facilities for wall climbing, rappelling and free fall. There is an obstacle course with three challenge levels and rope-based challenges set high in the air called Aerial Walk. A series of balancing platforms and tightropes called High and Low Rope Initiatives requires the participation of small groups. Beside Camp N is a tree nursery and demo organic farm called Greens & Patches where guests can learn about biodiversity and gardening or relax in the art and meditation center. “Camp N is a learning destination created for Nuvali’s thriving community. Students can learn more about themselves, understand the environment and lead an active, healthy and sustainable life because after all, these young learners will be the custodians of what this generation will leave behind,” said Mon Jocson, Camp N operations manager. or Canlubang exit along South Luzon Expressway (SLEX). Public transportation to Nuvali is available from major jump-offs such as Makati, Bonifacio Global City, and Balibago.